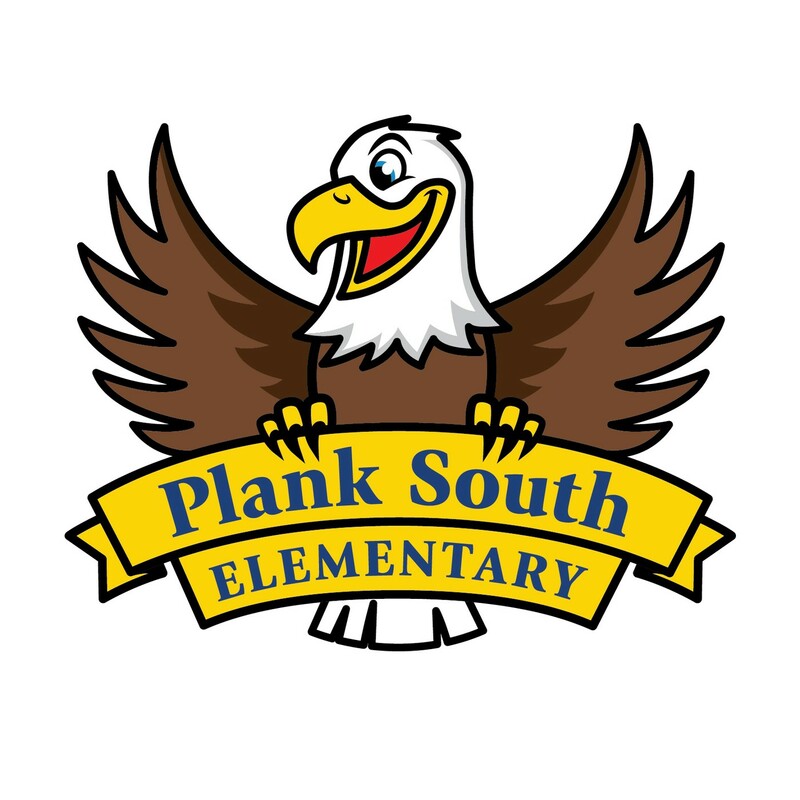 This Saturday, March 2nd (10:30am-1:30pm): Our PTSA-sponsored Plank South Movie Day!!! Bring your favorite pillows and blankets and enjoy a showing of Incredibles 2 in the Plank South Cafeteria. Refreshments will be available! See flyer below. There is a parent workshop coming up on March 6th on School Anxiety you might be interested in if someone in your family struggles with this increasingly common issue. 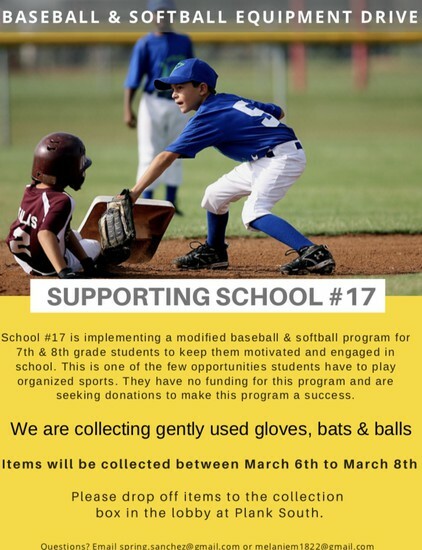 There is a new baseball and softball equipment drive coming up! 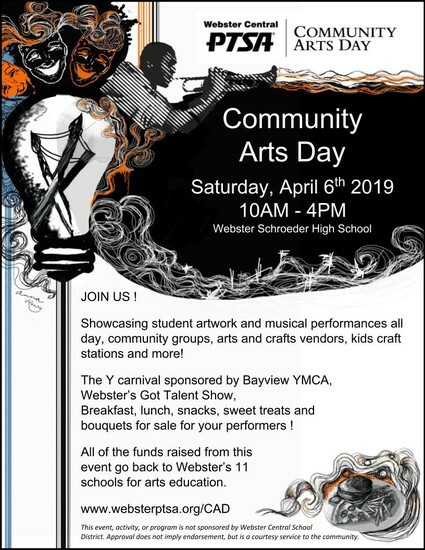 Please see the flyer below! Equipment will be collected March 6th-March 8th. Don’t forget to turn in those Box Tops by this Friday, 3/1. If you haven’t already, don’t forget to check out the Box Tops app for even more ways to collect Box Tops for the school. Did you know you can earn an extra 50 bonus Box Tops by making qualifying purchases at certain stores? Sign up to learn more! Box Tops help to raise funds for all the amazing activities and events the PTSA supports throughout the year! Check out the Box Tops board at Plank South to see which classes are in the lead! 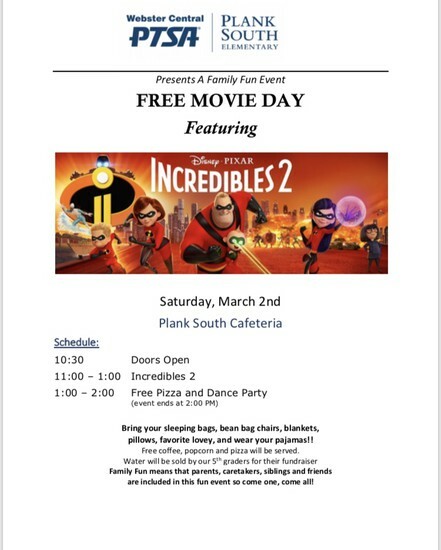 Bring your favorite pillows, blankets, pajamas, and family and enjoy a showing of Incredibles 2 at Plank South on Saturday, March 2nd! There will be free coffee, popcorn, and pizza. Don’t forget to bring some cash to buy water from the 5th graders! 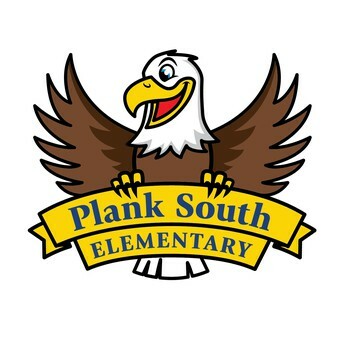 2019/2020 Plank South PTSA Steering Committee openings will be advertised soon. If you have had an interest in getting more involved, now is the time! More information to come! 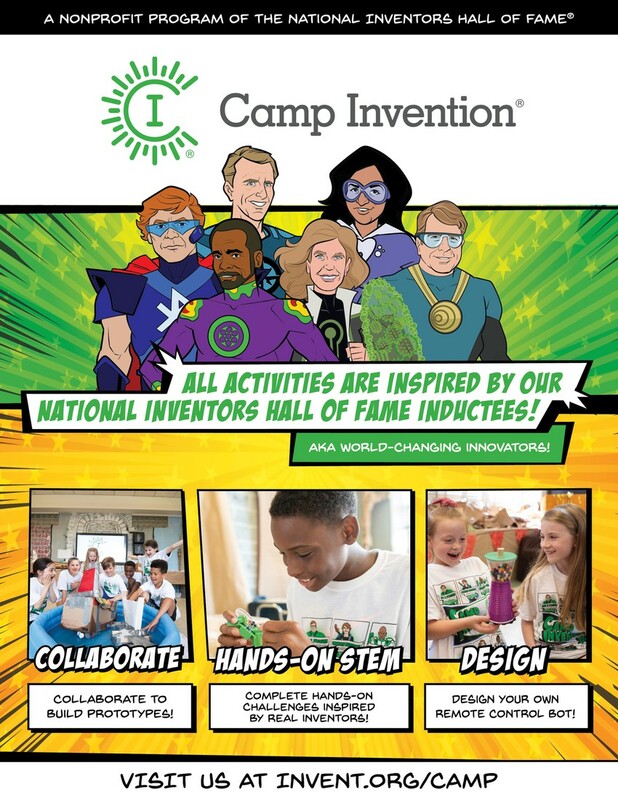 · Friday, 3/1 – Box Tops due! 5th Grade Parent Orientation RESCHEDULED. Monday, March 11th! The 5th grade parent orientation meeting has been rescheduled for Monday, 11th, 2019 at 6:30 p.m. in the Spry Auditorium. As part of orientation the Spry team will share with you information regarding the middle school program and course selections your child will make. 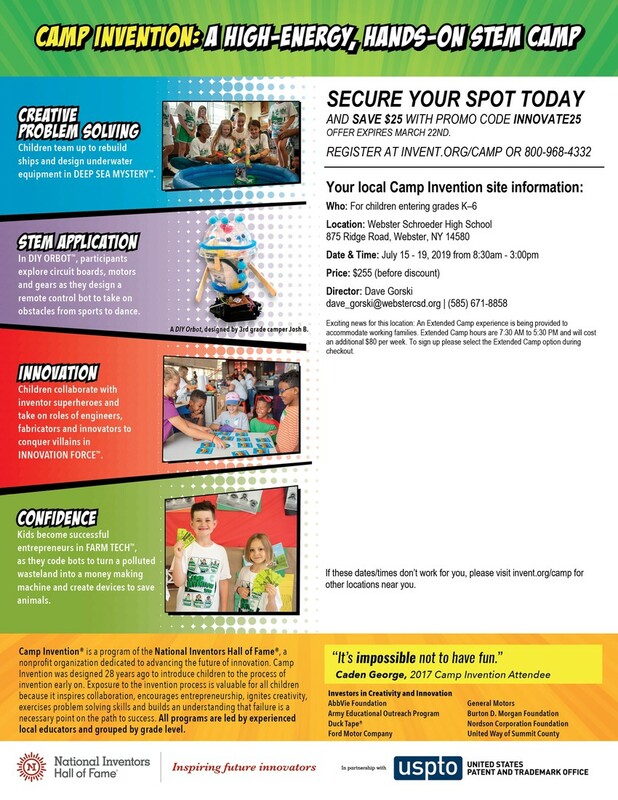 Here is a link to the full 2019 5th Grade Parent Letter that was sent to you earlier this month. 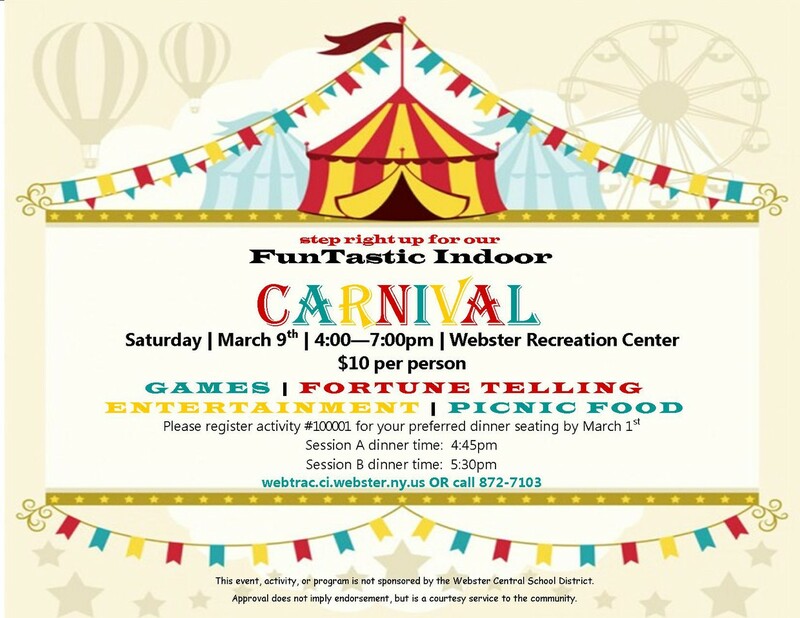 Webster Central School District (WCSD) is excited to announce the formation of the district’s Families of Color group. This new group is an extension of the established Empire Justice Center’s Families of Color program. The Families of Color group’s mission is to bring together a strong collective of parents, concerned family members, and allies passionate about building a racially- and economically-just community for children in WCSD. The intent in forming this group is to meet regularly and share insights into our children’s school experiences, provide social support, and establish meaningful connections with one another. In order to ensure this group is welcoming to all families in WCSD, including families of color, individuals with disabilities, immigrants, LGBTQ people, and people of different religious backgrounds, we choose to leave racism, ableism, homophobia, transphobia, and other “isms” at the door. By coming together, the newly formed Families of Color group will form a supportive team that allows us to lean on and learn from each other, and advocate for any changes we want to see in our local schools and community. The first meeting is Monday, March 4, 6:30-8:00 p.m. at the Webster Town Library’s community room, 980 Ridge Road, Webster, NY. The children's librarians will be planning activities for children during this meeting. 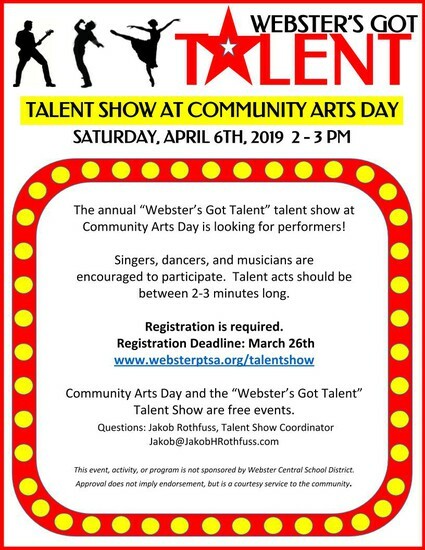 If you would like to have your child participate, please email Terry McCarthy, WCSD director of humanities and district liaison to the Families of Color group, at terrance_mccarthy@webstercsd.org to reserve a spot. 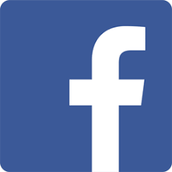 We look forward to sharing this group experience with you! Girls on the run is a non-profit program that works to encourage third through fifth grade girls to develop self-respect and healthy lifestyles through dynamic, interactive lessons and running games, culminating in a celebratory 5k walk/run. If your daughter is interested in signing up for Girls on the Run, please visit www.gotrrochester.org on February 23rd. Space is limited. 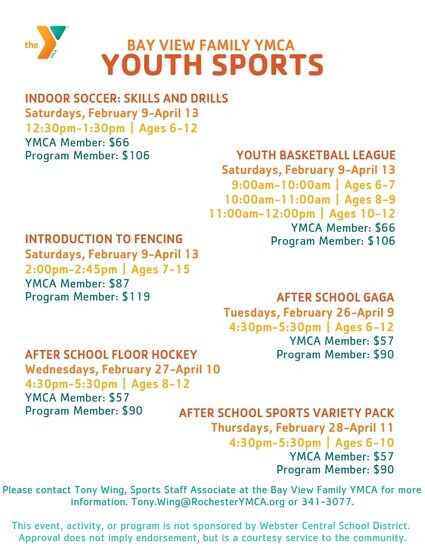 Practices will be held at Plank South on Mondays & Wednesdays from 3:30 - 5PM from March 18th through June 10th. 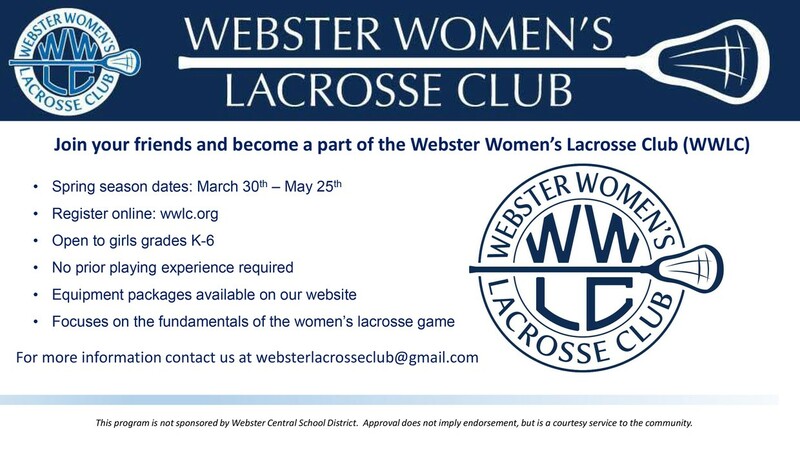 Please email jennifer_popp@webstercsd.org with any questions.